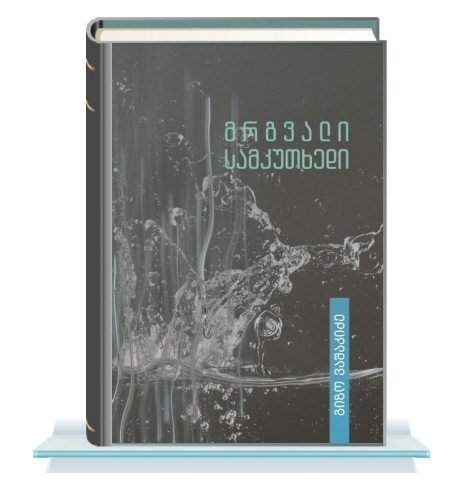 In the newspaper “Asaval Dasavali” 2003 April issue was published the article entitled: “The Georgian Scientist Debunked the Mystery of 48 Centuries!” The author Marika Kakhadze tells of the discovery made by Dr. G. Vashakidze, which he published in the form of a scientific monograph entitled “The Personal Tornado for Pharaoh’s Soul”'. 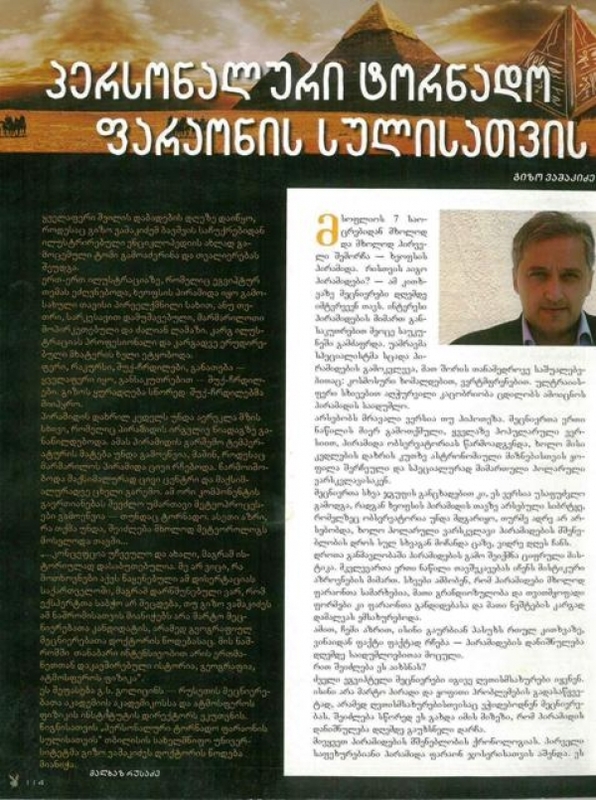 In the newspaper “Asaval Dasavali” 2003 April issue was published the article entitled: “The Georgian Scientist Debunked the Mystery of 48 Centuries!” The author Marika Kakhadze tells of the discovery made by Dr. G. Vashakidze, which he published in the form of a scientific monograph entitled “The Personal Tornado for Pharaoh’s Soul”'. 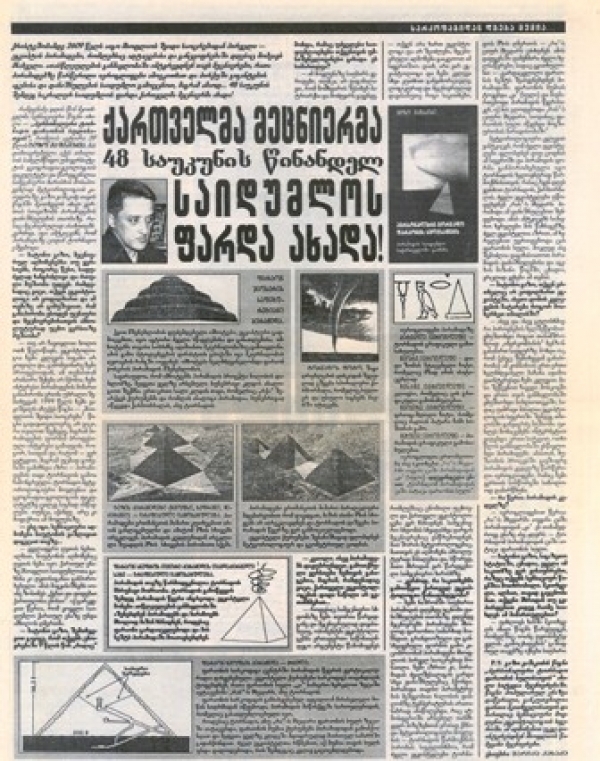 The article is illustrated by photographs taken during the study and reports the basic evidences the author presents to justify his theory, according to which the white pyramid in its original form served two purposes: the crypt, which provided for the ascent of the pharaoh’s soul to the sky to the Egyptian god “Ra”. 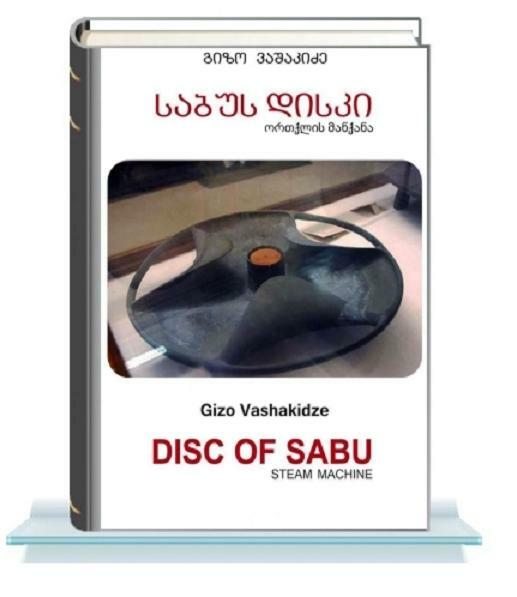 On 3 March 2013, in the city of Tbilisi, at the Book House in Bakhtrioni street was held the presentation of Gizo Vashakidze’s book. Among the invited guests were writers, poets, artists, scientists and other prominent public figures. The presentation was covered by the media, among them noteworthy is the newspaper “24 Hours”, one of the top-rated editions in Georgia. The paper highlights the most important events around the world and in Georgia. 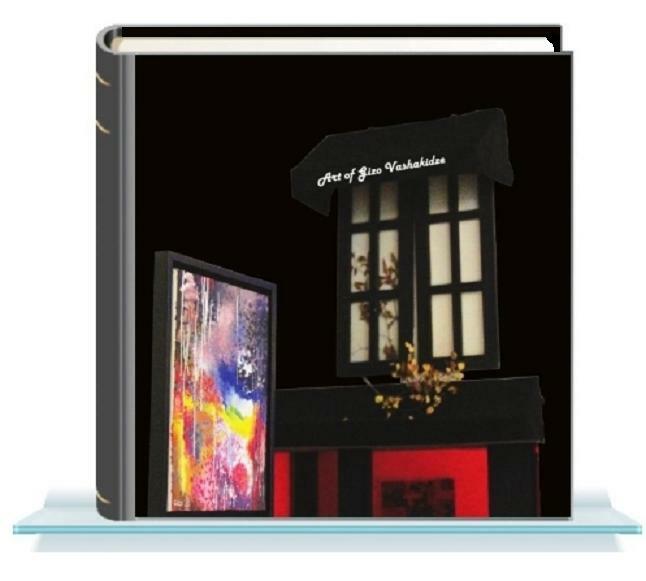 On February 28, 2013 the first page was also devoted to the main events. Here we see an article entitled: “The Countries – Loyal Friends” about the friendship of two countries: Georgia and Azerbaijan with the photo of the Georgian and Azerbaijan Presidents. Next photo depicts the meeting between the US Secretary of State John Kerry and Russian Foreign Minister Lavrov in Berlin. 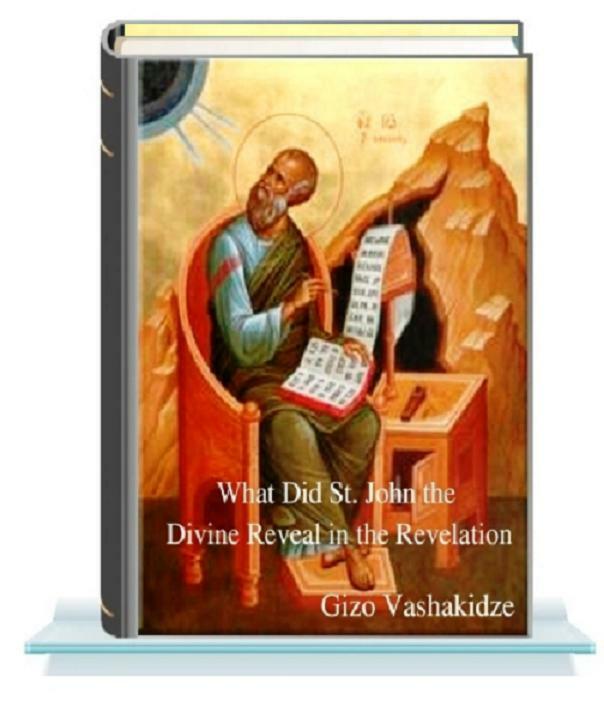 The following article is devoted to the work of Dr. Gizo Vashakidze, the presentation of his books. 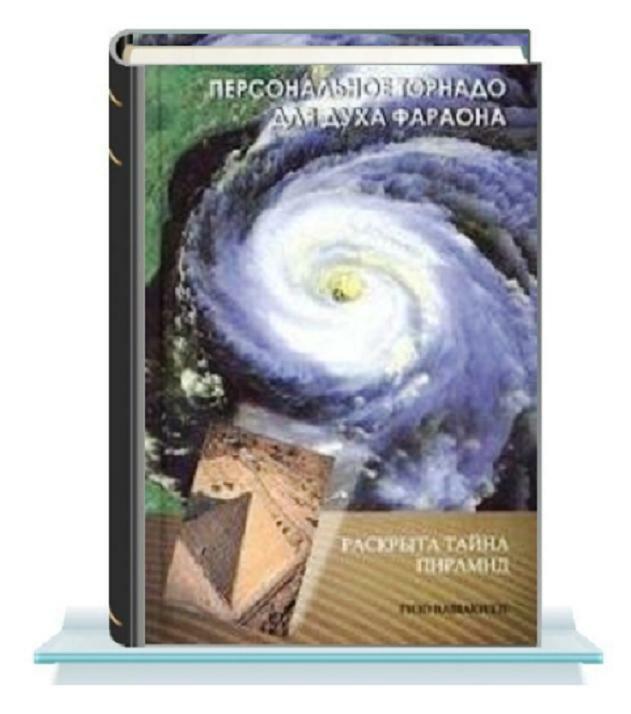 The article was published under the heading “Science” and the author tells about the first scientific work by Dr. Gizo Vashakidze relating to the purpose of the Egyptian pyramids. 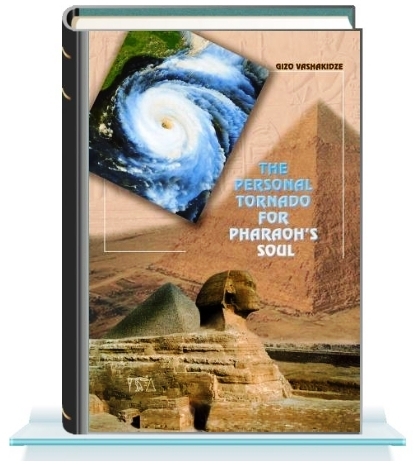 The essence of the idea of tornado generation on the pyramid top is explained. 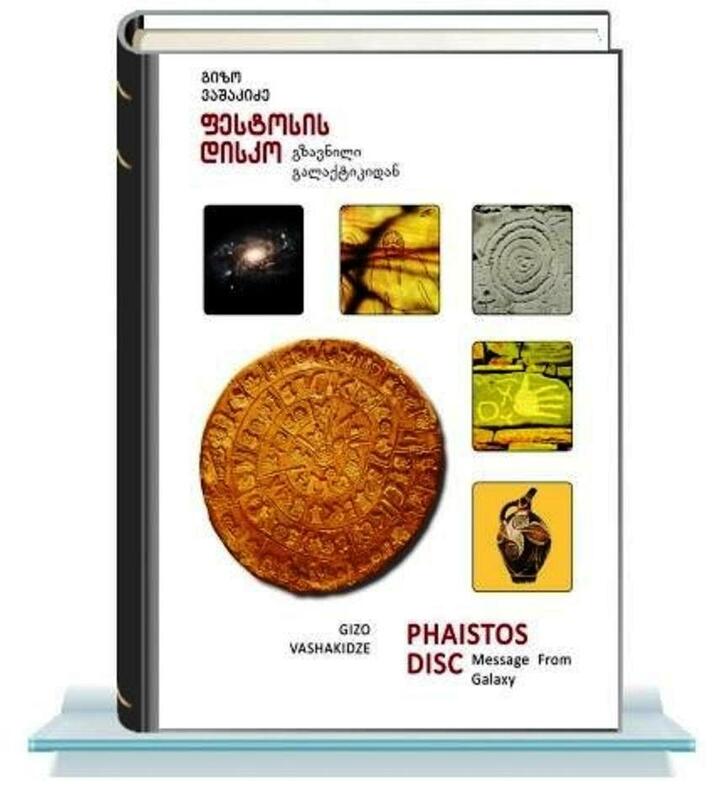 The article presents photographs of the laboratory research and considers the general part of the theory.